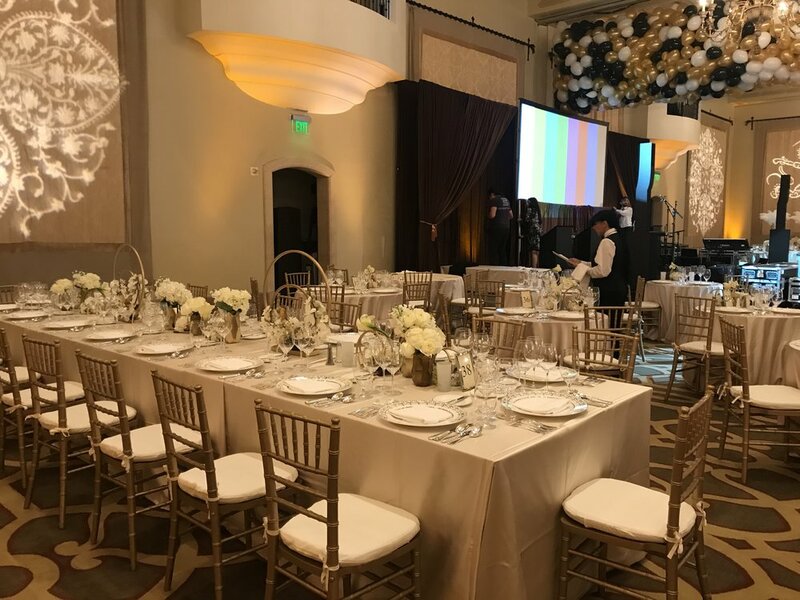 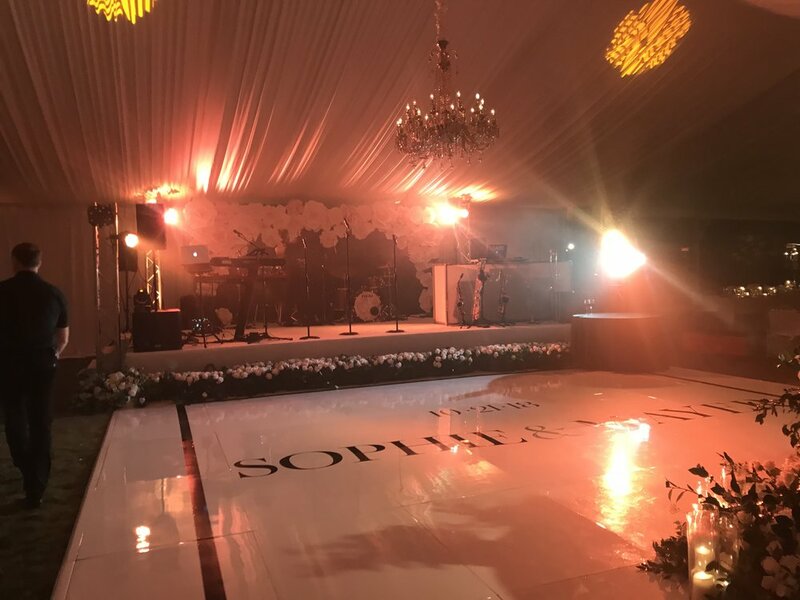 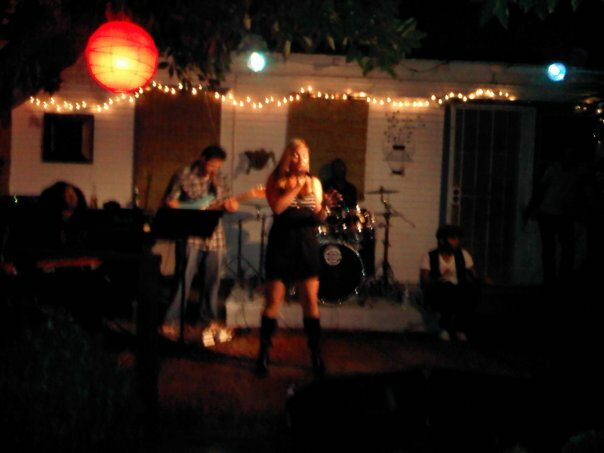 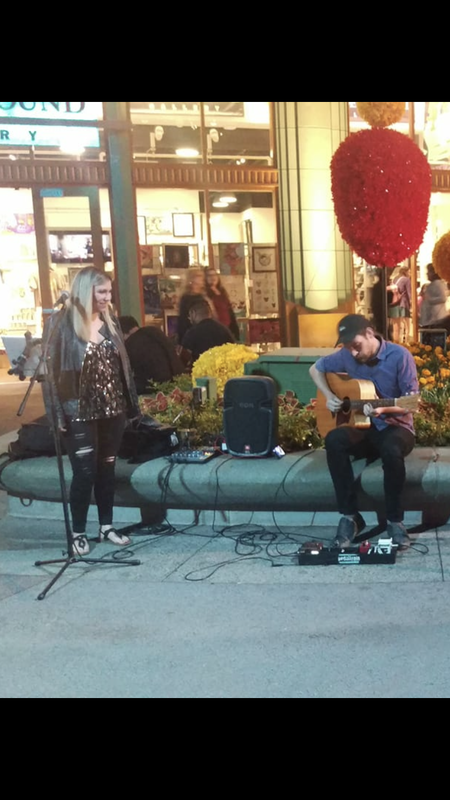 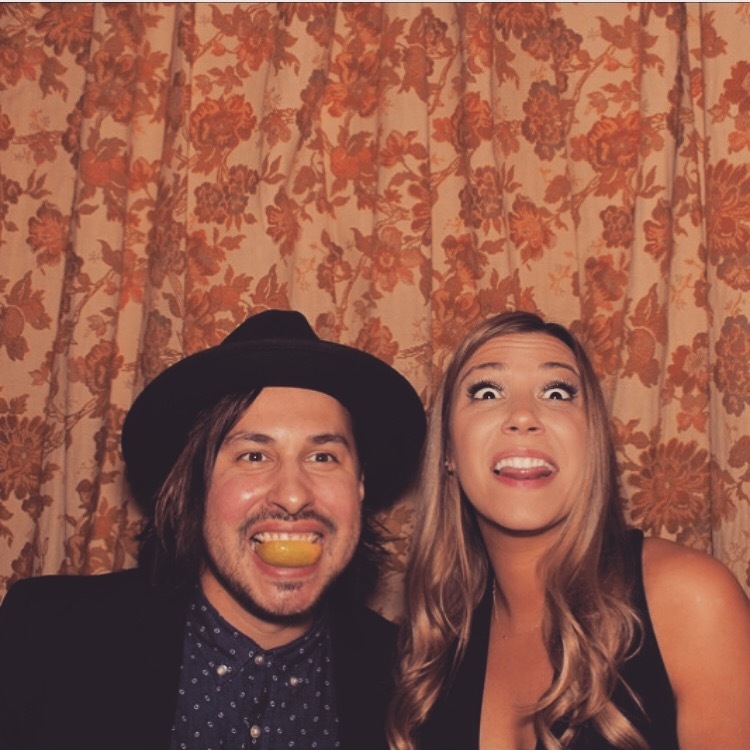 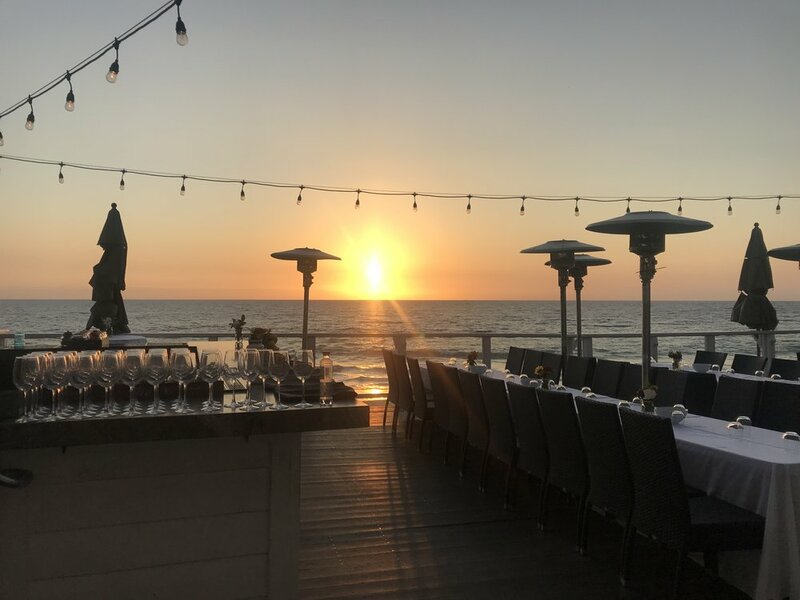 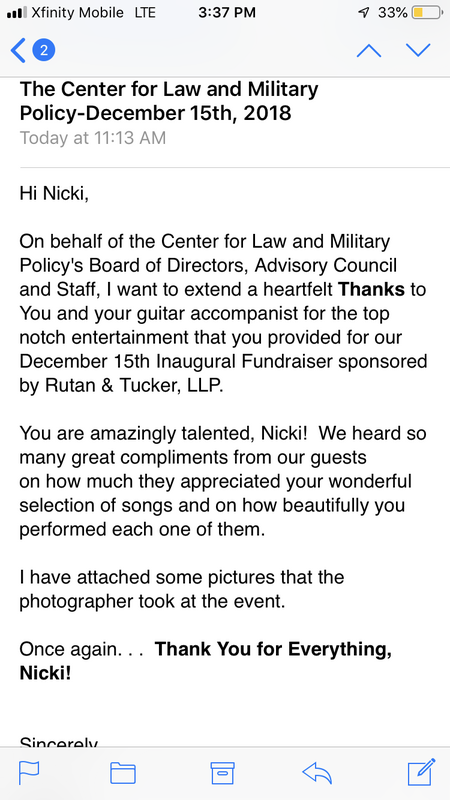 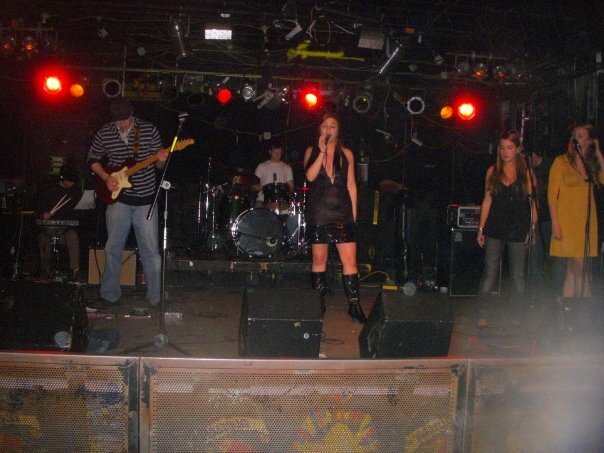 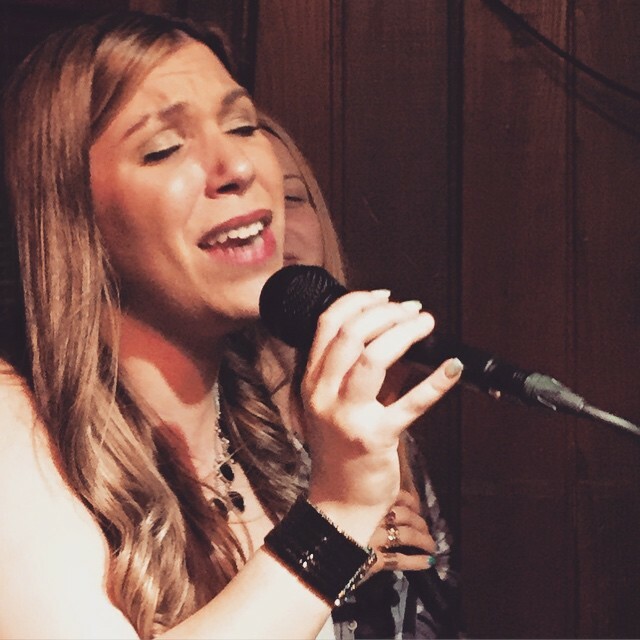 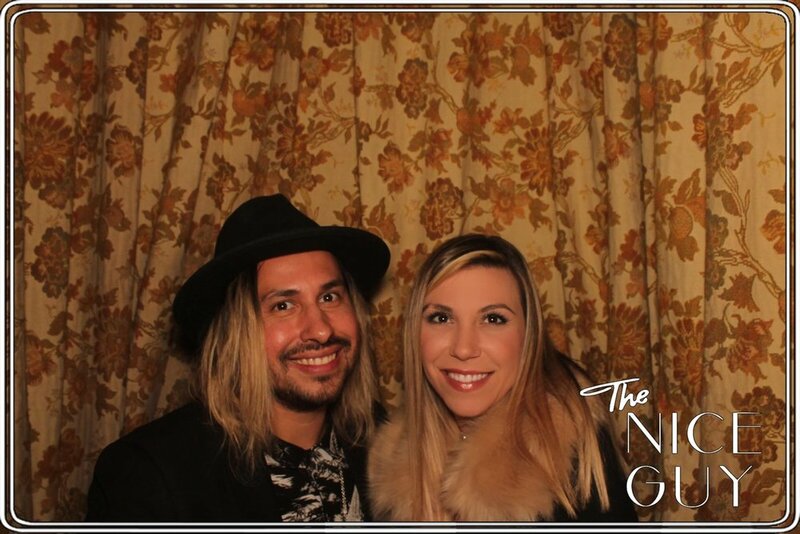 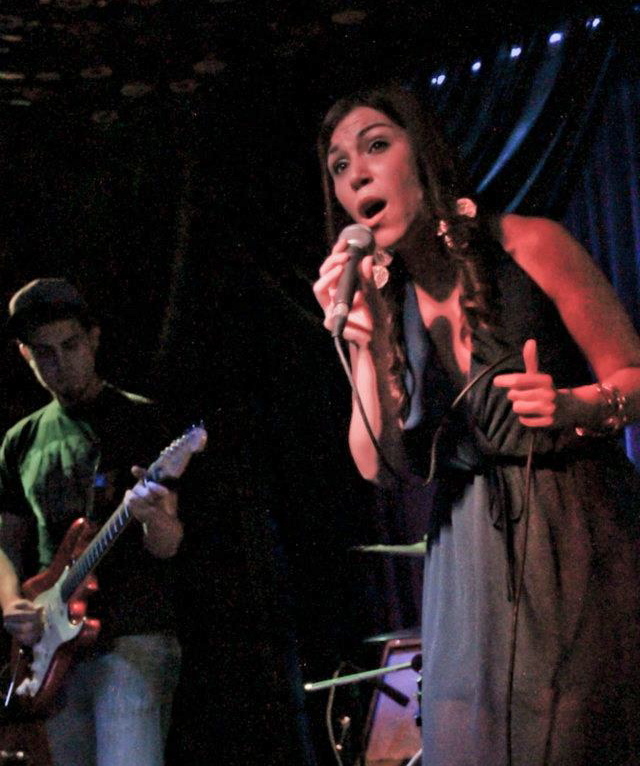 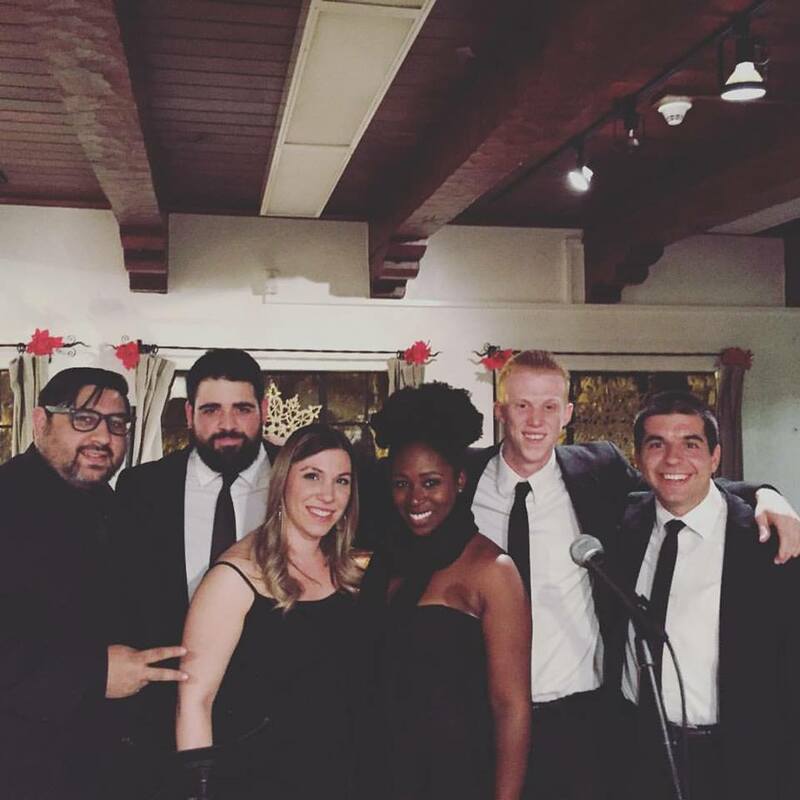 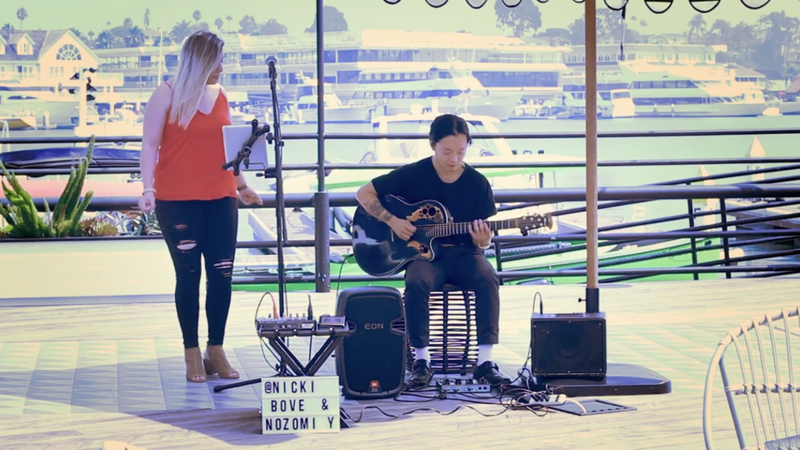 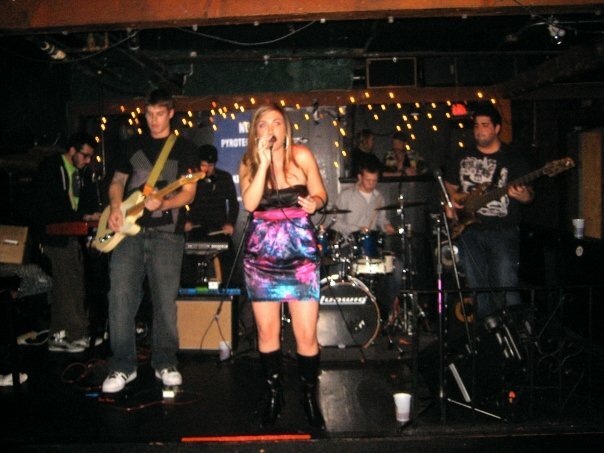 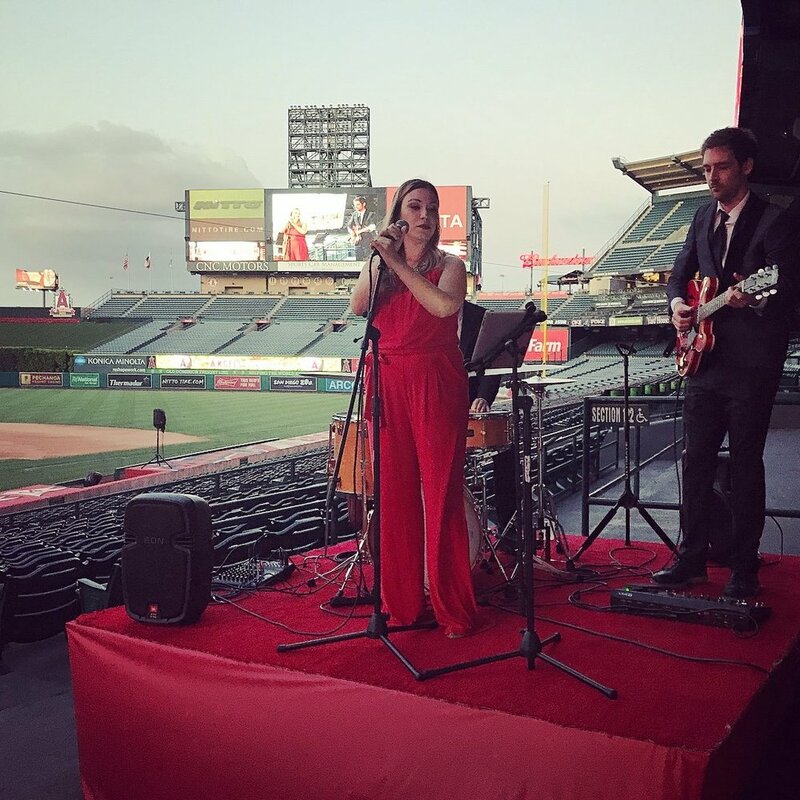 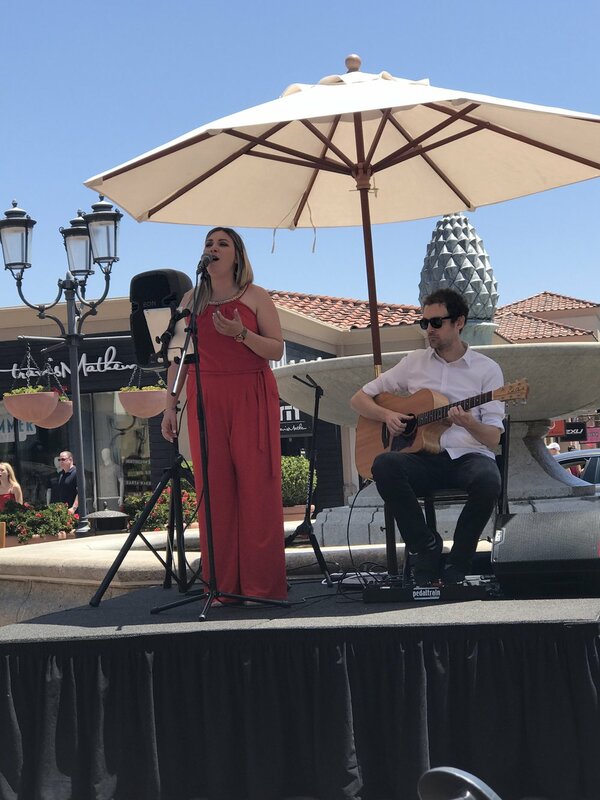 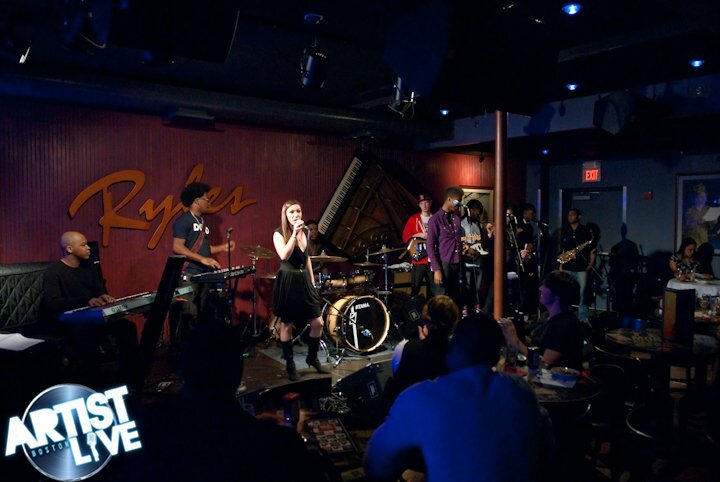 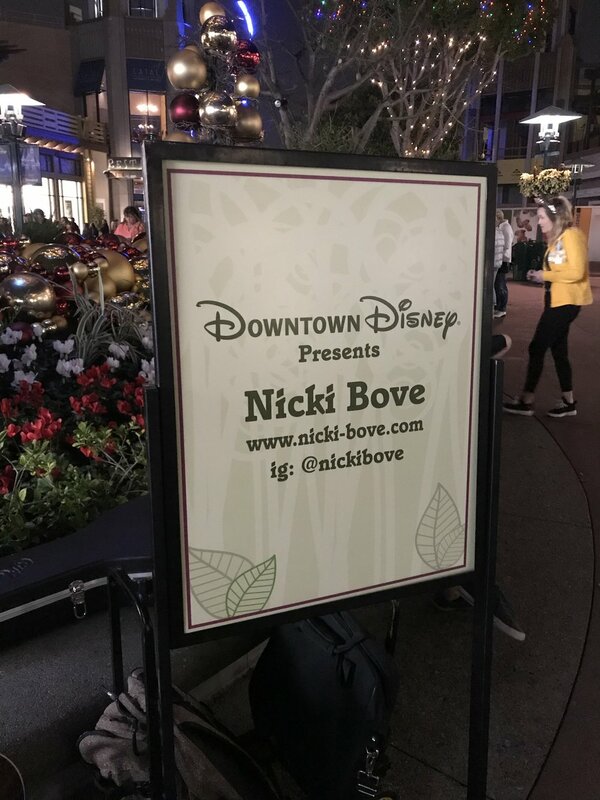 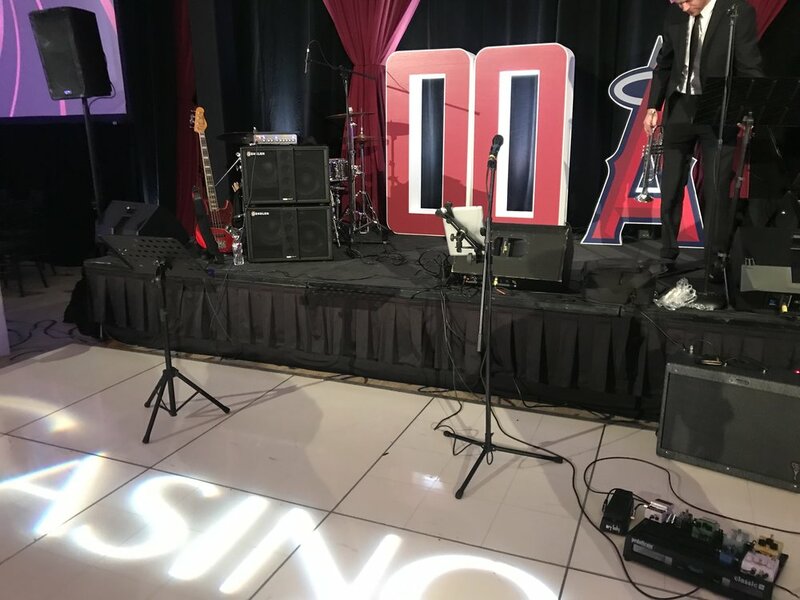 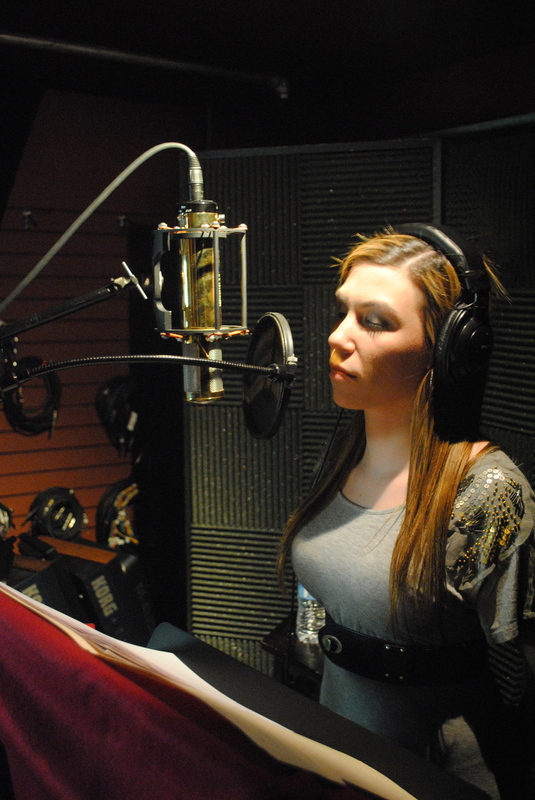 Based out of Los Angeles and Orange County, Nicki Bove and her soulful, Top 40 band is perfect for weddings, corporate events, and social gatherings of all kinds. 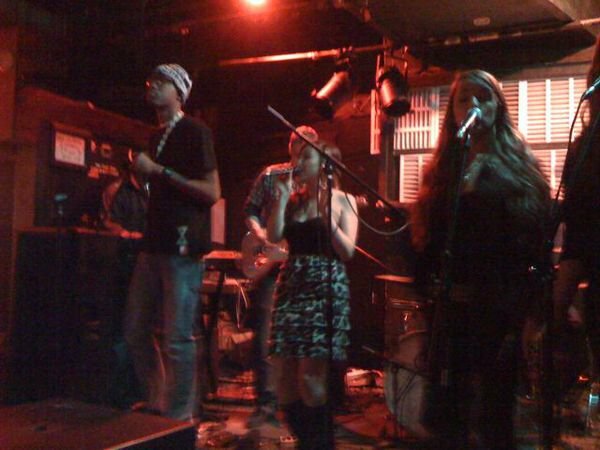 They have all the sonic quality of sound like the original recordings, and their energy is large enough to make any event one to remember. 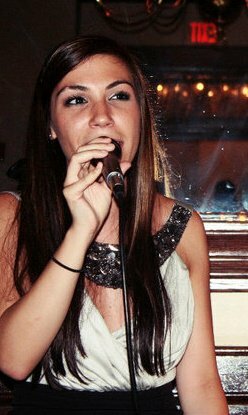 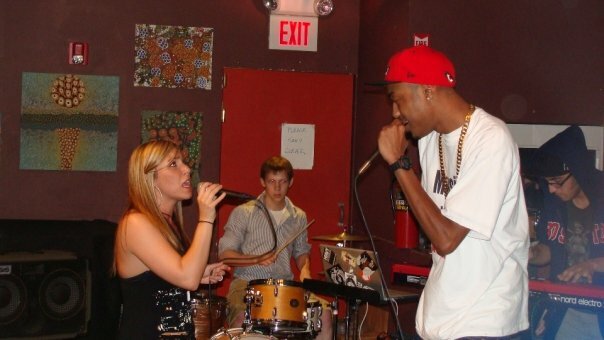 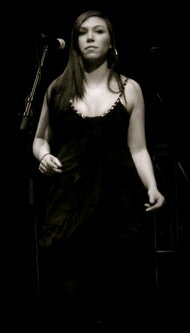 Nicki Bove & The LA Soul Collective can play anything from Jazz, Motown and R&B to all the current and classic Top 40 hits! 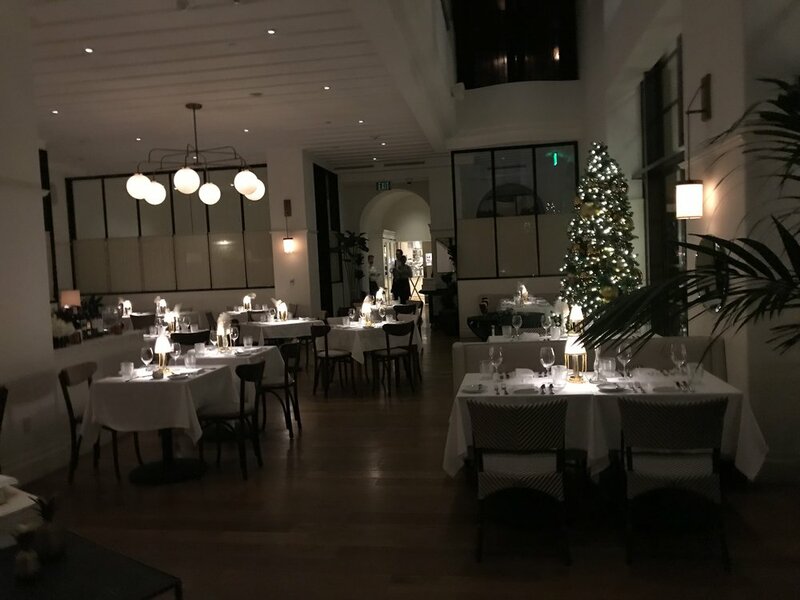 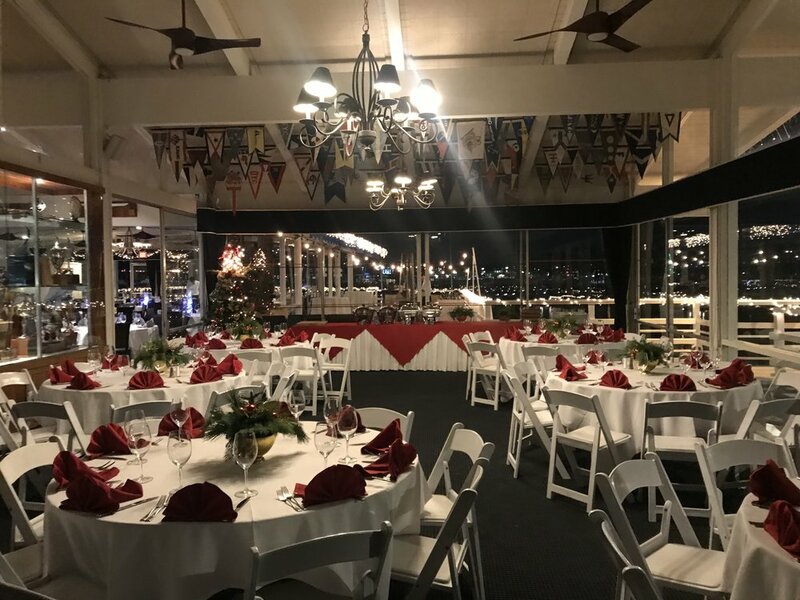 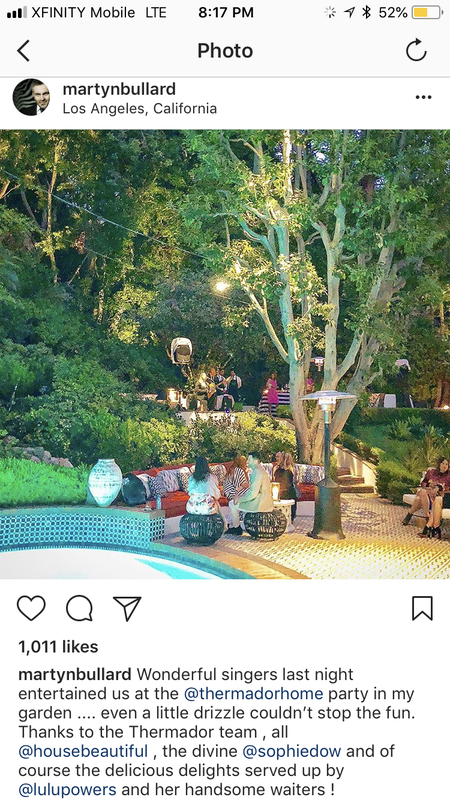 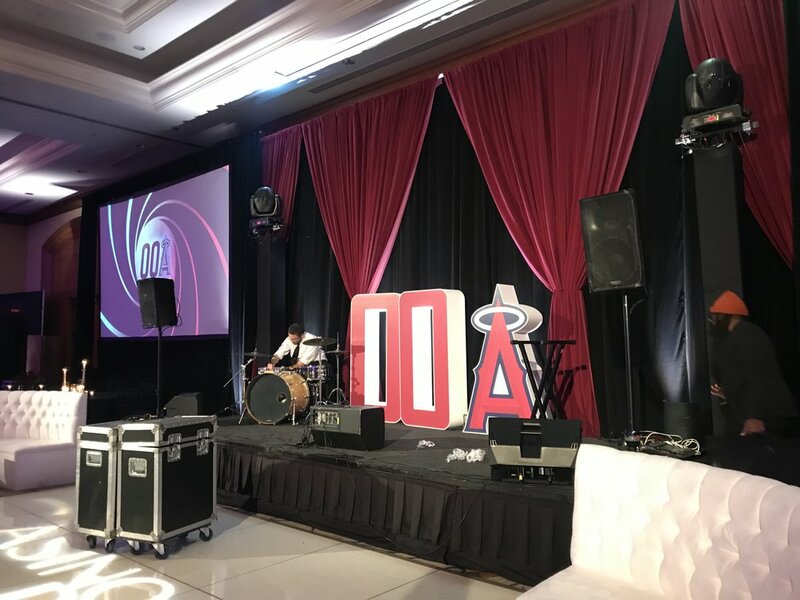 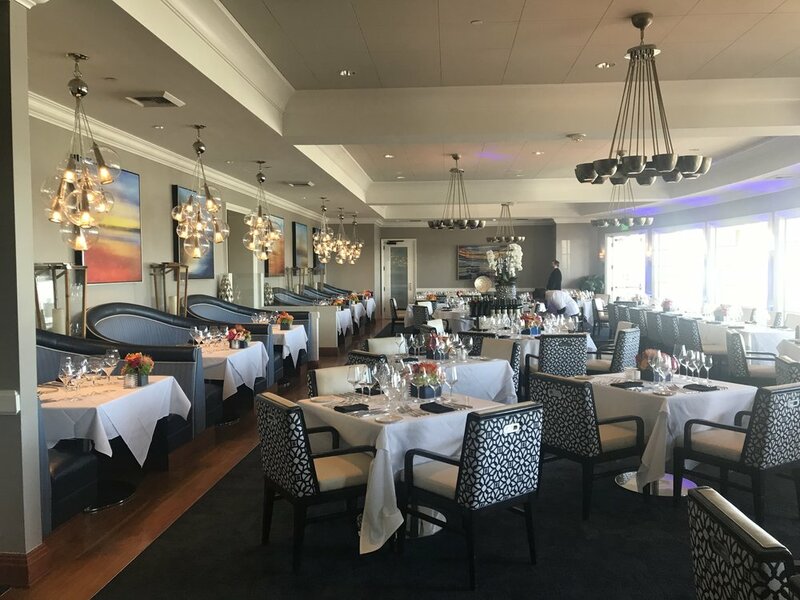 They have a song list of hundreds of tunes, and tons of package add-ons such as a DJ, cocktail hour jazz, and a full horn section. 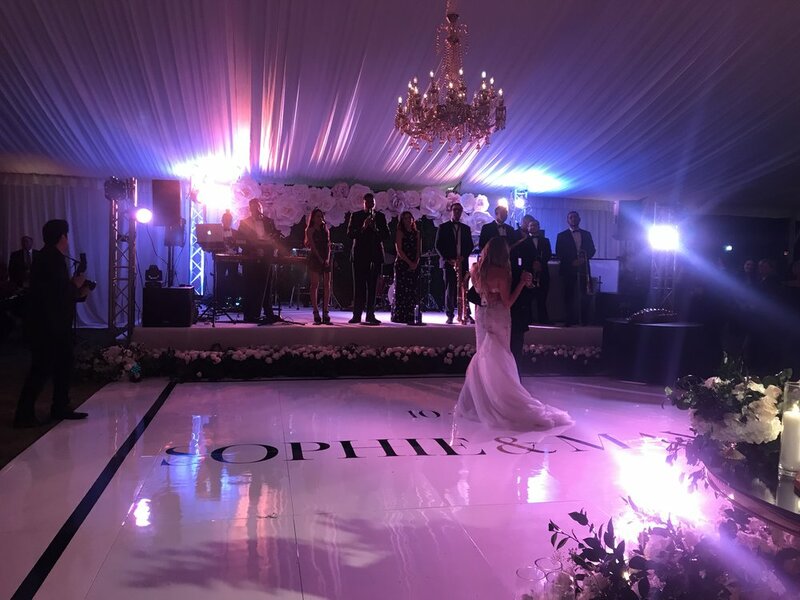 Click on the Contact page for inquires to make your big day, the one everyone talks about!